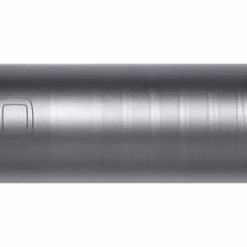 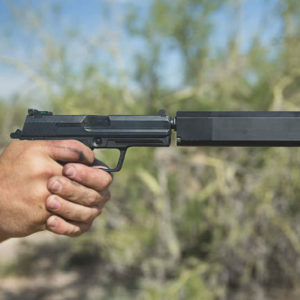 Everyone who owns a silencer should own a cover. 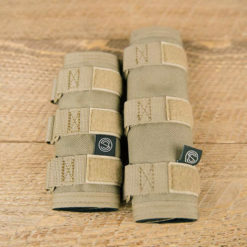 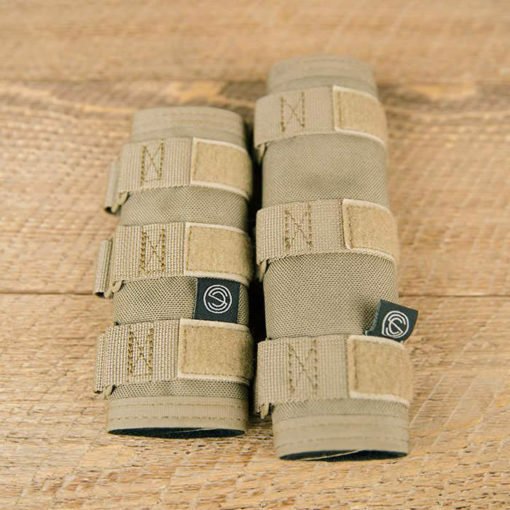 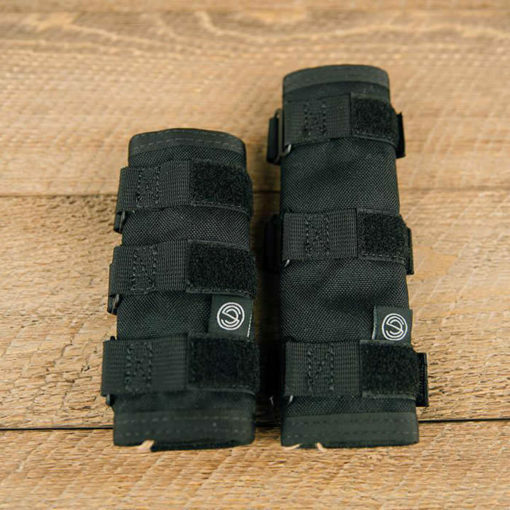 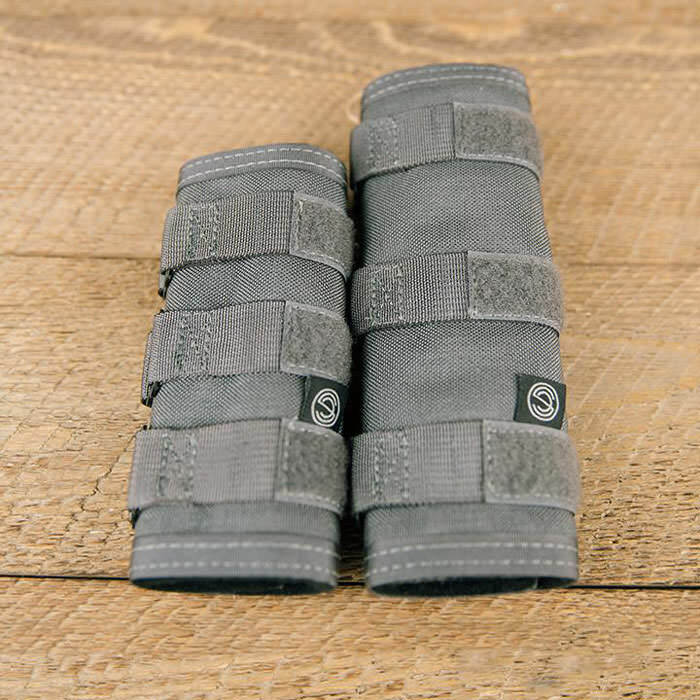 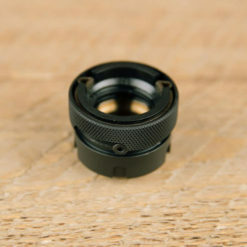 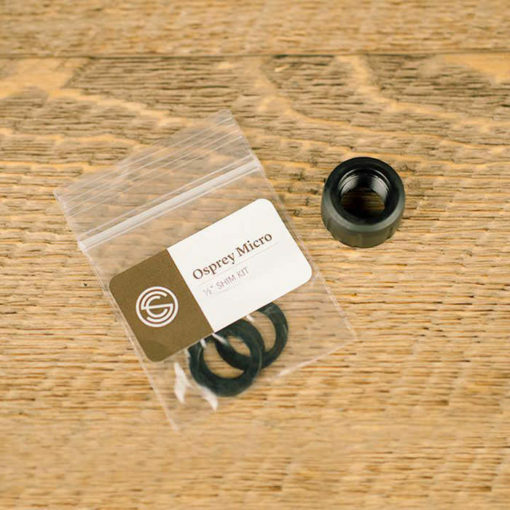 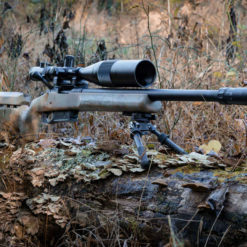 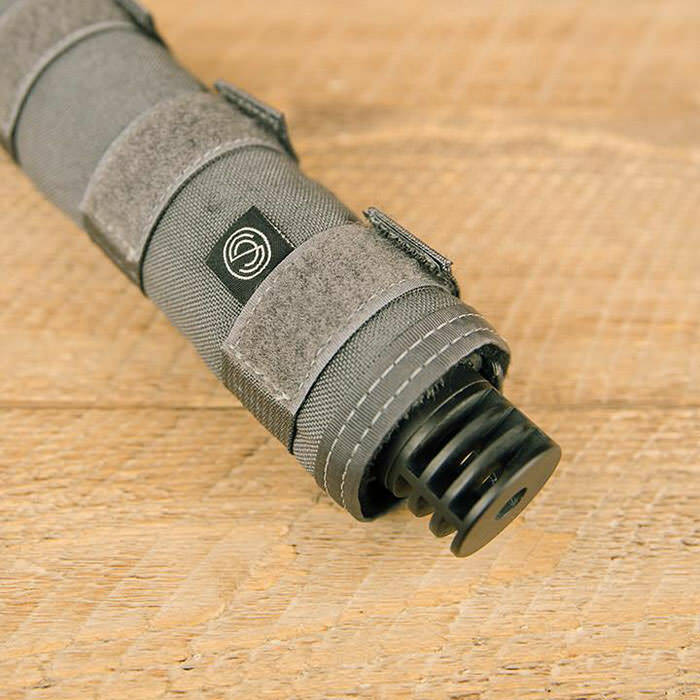 Whether you’re a precision shooter looking to avoid interference from mirage, or a hobbyist who wants to be able to toss his rifle and can back in the case without having to wait for the temperature to cool – a suppressor cover is the answer. 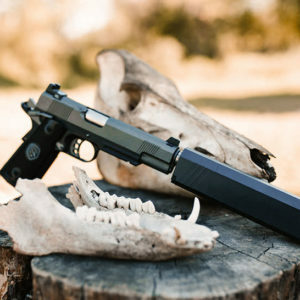 WHY USE A SUPPRESSOR COVER? 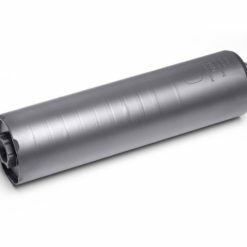 Our high temperature covers are specially designed to hold up against a more vigorous firing schedule of up to three magazines of semi-automatic fire with a reasonable break between each magazine of at least a minute. Both versions are meant to mitigate mirage and protect against moderate or high temperatures; neither version is intended to be used during full auto or excessive rapid firing. 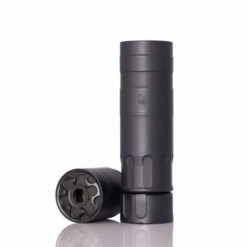 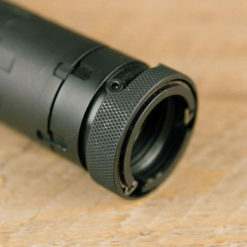 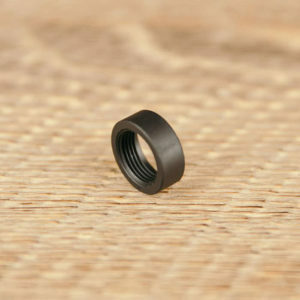 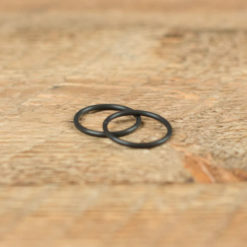 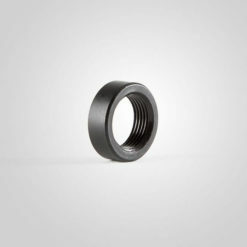 Not recommended for use on suppressors attached to handguns with unlocking barrels, as the abrupt movement of the suppressor can cause the cover to slide.